Disclaimer: Sponsored by Online Mom Media written and created by Enza! I am such a tech nerd that I have to have accessories for my Smart Phone! I created this list of the top smart phone accessories! When I travel all my technology comes with me. There are some definite items that you will want to consider to take your smart phone to the next level! To me, accessories are to me, like Legos are to kids! Something to play with, explore, and you can never have too many! Top Smart Phone Accessories That I LOVE! The Selfie Stick: I MUST have this while traveling. This is my favorite phone accessory I own! I actually take mine everywhere possible! I have scored the greatest group pictures with mine and it is so easy to snap family photo since my husband and I can both take a kid AND be in the photo ourselves! The Cell Phone Lens: If you like taking pictures there are some really awesome lenses you snap on to your phone to take some pretty cool pictures! The Phone Case: Yep this is an accessory! My Droid Turbo still doesn’t have a phone case yet but there are different things to consider when picking one for yourself. Are you looking for something that is as child proof as possible or thin enough to fit in your pocket without looking too bulky? The Fit Bit: Everyday people are getting more and more conscious of what they consume and how active that they are in life. They want to stay healthy. You could definitely blame technology for being the reason that you are less active in life, but there are so many devices and apps to do help you do the opposite! A Fit Bit is a device that syncs to your smart phone apps and counts your calories you lost, eaten, heart rate, and more! The Bluetooth Headset: Ever go to the grocery store and see the weird lady walking through the cereal aisle talking to herself? Then you respond to her like, “excuse me, what was that?” Then she ignores you, soon for you to realize that she has that bug in her ear. Yep, I have been there many times. I am not a huge advocate of using them out in public but when it comes to driving you should do your best to remain hands free! The Car Mount: Yep you want to make sure you are hands free! Snap that Car Mount on your car! The one I have pictured has some really cool features! 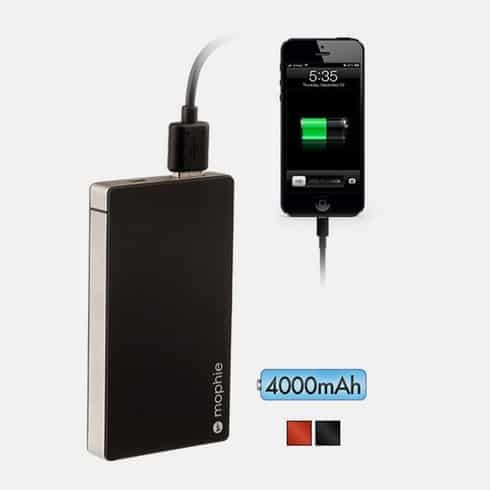 The External Charger: Okay this is another must have and they have became so cheap lately! These are little sticks or devices that you keep charged. Then when your phone indicates a low battery, you can just plug it into your external charger and charge your phone. The one thing I love about my Droid Turbo is that the wall charger it comes with charges my phone REALLY fast, and then my phone stays charged for two days! IT has an amazing charge! BUT still, I want my external charger because I keep forgetting to charge it. I own the Mophie but you now find these for under $10! The Speaker: Keep this little guy with you, they can also be found at a really low cost! Then when you are listening to your music or even Pandora (my favorite) then you can jam to your tunes. My favorite time to listen to music is when I am getting ready! The Bluetooth Transmitter: You can transmit your audio books and music straight to your speakers while traveling! AMAZING! I just recently signed up to be a part of the VZWBuzz Influencer team and there is nothing I love more than NEW technology! 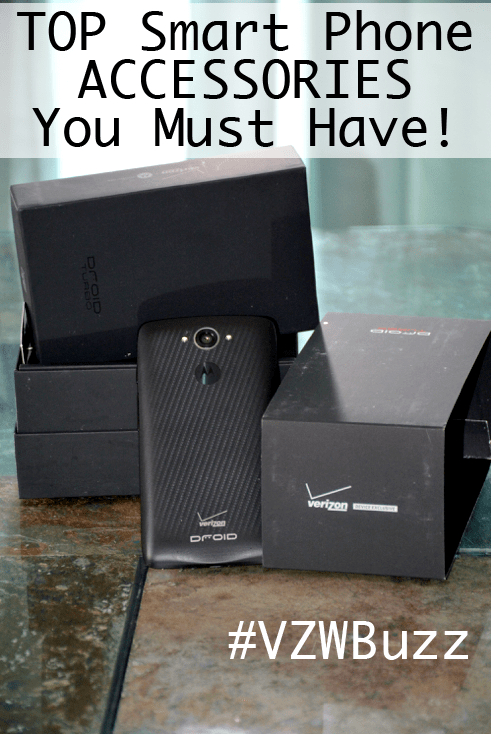 I am currently testing out the Droid Turbo and I love it! I also love traveling! Which accessory would you like to add to this list? There are so many great accessories for your phone – I had no idea! I’ll have to look into making some additions to mine! I’ve been looking at those external camera lenses for a smartphone. I think I want one of them. All awesome! A screen cover, case and travel charger are my 3 must-haves. Everything else… if I can use them, I will! Case is the most important to me, I like something sporty and durable that can withstand all the abuse I tend to put it through, ha ha! Have to check into getting a good car mount, that a purchase I need to make. I definitely need accessories for my phone. 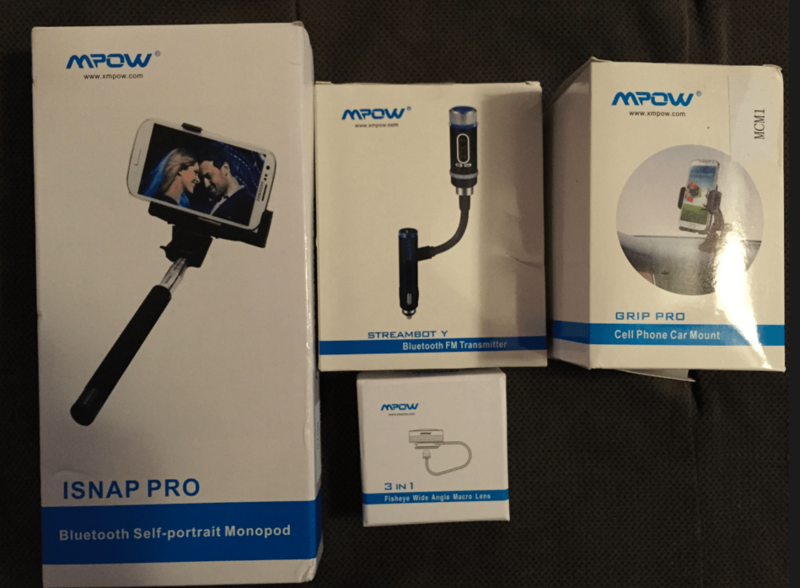 I really like the selfie-stick and the external charger. What a great list! These are definitely must-haves for smartphones!